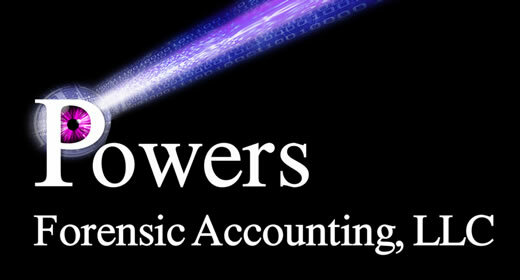 Powers Forensic Accounting, LLC is located in Columbus, Ohio and is female owned and operated. The firm has over 20 years of experience in the accounting field. Our collaborative team of independent consultants consists of Certified Public Accountants (CPAs), Certified Fraud Examiners (CFEs), Certified in Financial Forensics (CFFs), and a Certified Valuation Analyst (CVA). Disputes involving fraud, business damages, wrongful death, injury or termination and divorce require specialists with experience and professional accreditations. We assist the attorney and client throughout the litigation process by obtaining financial records, analyzing complex financial issues, developing questions for interrogatories and depositions, preparing well-written expert reports and communicating our processes and conclusions in a clear and effective manner. We do all the work ourselves and have a thorough understanding of our cases. Our biggest strength as expert witnesses is being advocates for our opinions by having the knowledge and backup documentation to support our opinions. We stick to the facts of the case with an unbiased position, where the conclusions we reach would be the same no matter who we worked for. Call us about your case. "I have personally used Ms. Powers as the investigative accountant in what was an accounting nightmare. Two principals had formed two companies owning different percentages of both and all but ignored the percentages of ownership, the accounting for the separate entities and the receivables of the separate entities in their calculations of compensation and accounting. When I was called in, the majority shareholder had already fired the minority shareholder and had threatened to freeze the minority out of all control and ownership. "Ms. Powers immediately began gathering information and accounting records. She unraveled the ownership and receivables confusion and did an analysis of the compensation and perks received by both principals during the period of common ownership. She also helped to put a value on the companies so that I could negotiate a reasonable buyout of our client's interests. "Ms. 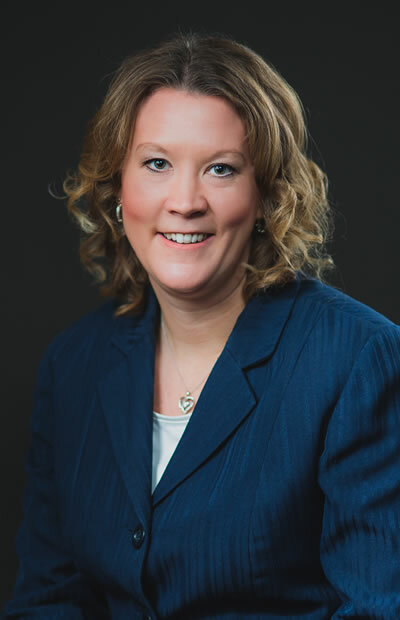 Powers performed her work with an eye to my need for prompt and accurate reports while at the same time understanding the need to economically serve an individual client. It would have been very easy to have spent what little equity our client had in the companies in legal and accounting fees. I was very pleased that Ms. Powers both saw and understood my dilemma. "I believe that Ms. Powers has the forensic accounting skills, demeanor and drive to properly and accurately represent the State or any other entity in any investigation involving valuation, improper accounting, embezzlement or fraud. I most heartily recommend Ms. Powers and her company for her work."